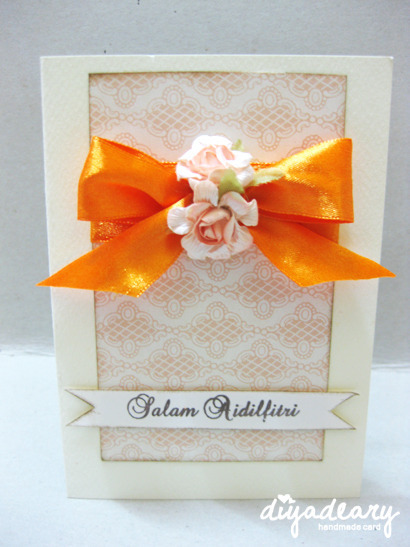 It's another card available for raya wishes! 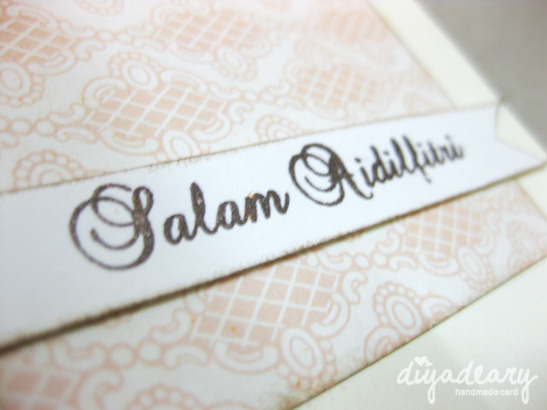 InsyaAllah tomorrow we'll be uploading all the ready made kad raya on the Facebook's page. 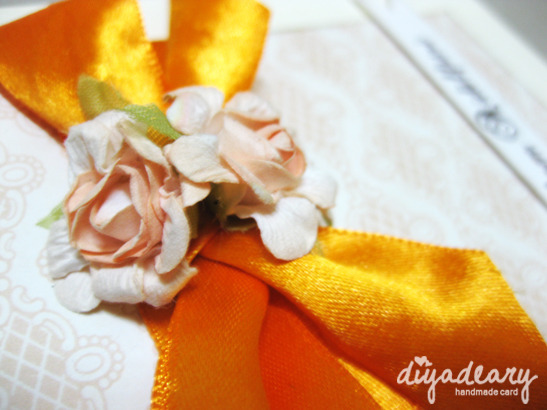 Watch out for that space.